Here are some special limited-time sale offers on church furniture. Please call us at 419-469-6411 to check on the availability of these offers as they are generally “while supplies last”. 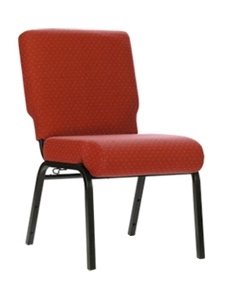 Comfortek SS-7701 Church Chairs with Card Pockets at the Best Prices! 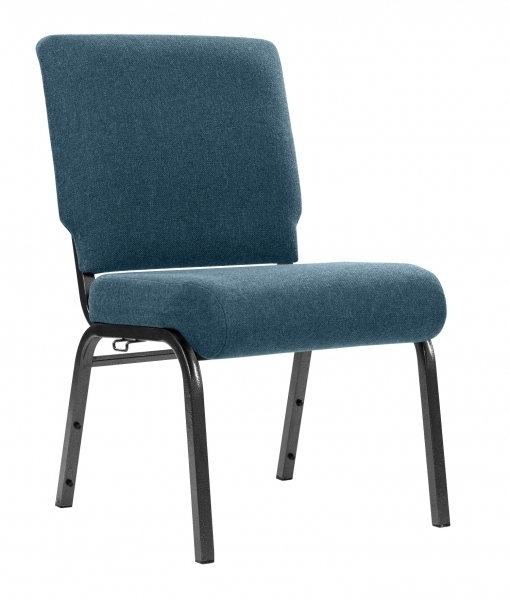 Church Chair Clearance – Comfortek SS-7701 at Blowout Pricing! 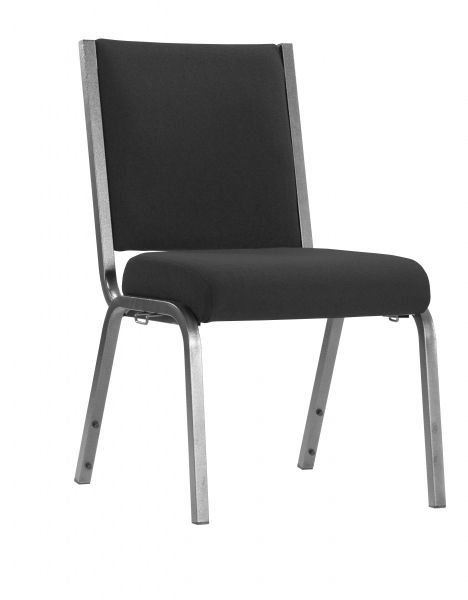 Quality Banquet Chairs at Year End Pricing While Supplies Last! Clearance Sale – Quality Church Chairs at Limited Quantity – SOLD OUT! 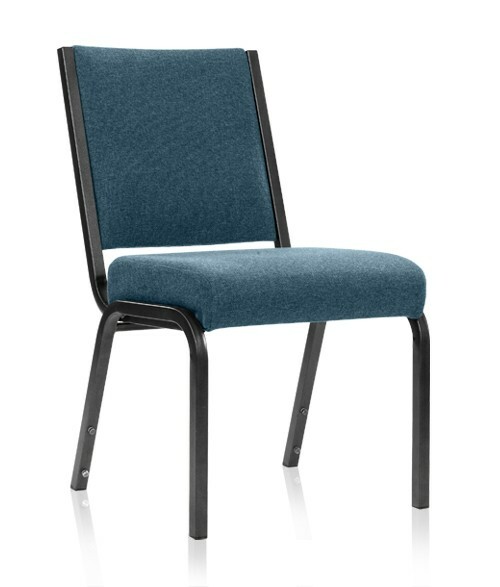 Clearance Church Chairs (Church Chair Sale) – SOLD OUT! Used Church Chairs (Used Only Three Times) – SOLD OUT!